Save the Date for this fun annual event! 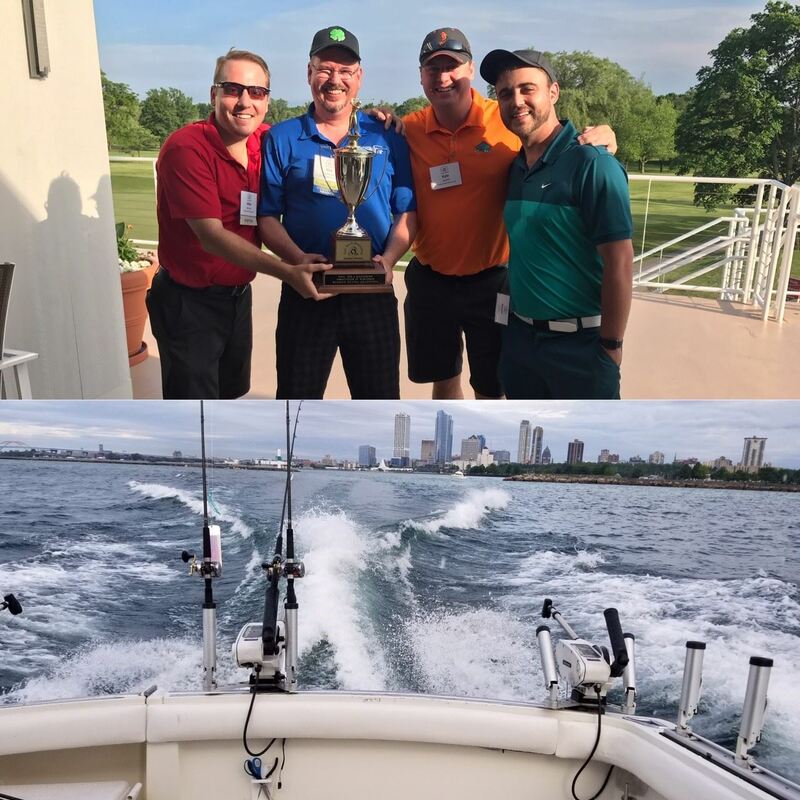 Attendees choose between 18 holes of golf at Silver Spring Golf Club or Charter Fishing on Lake Michigan, through Reel Sensation, then all join together for dinner and prizes at the Silver Spring Golf Club. Bring your employees & customers for what promises to be a fun-filled day!